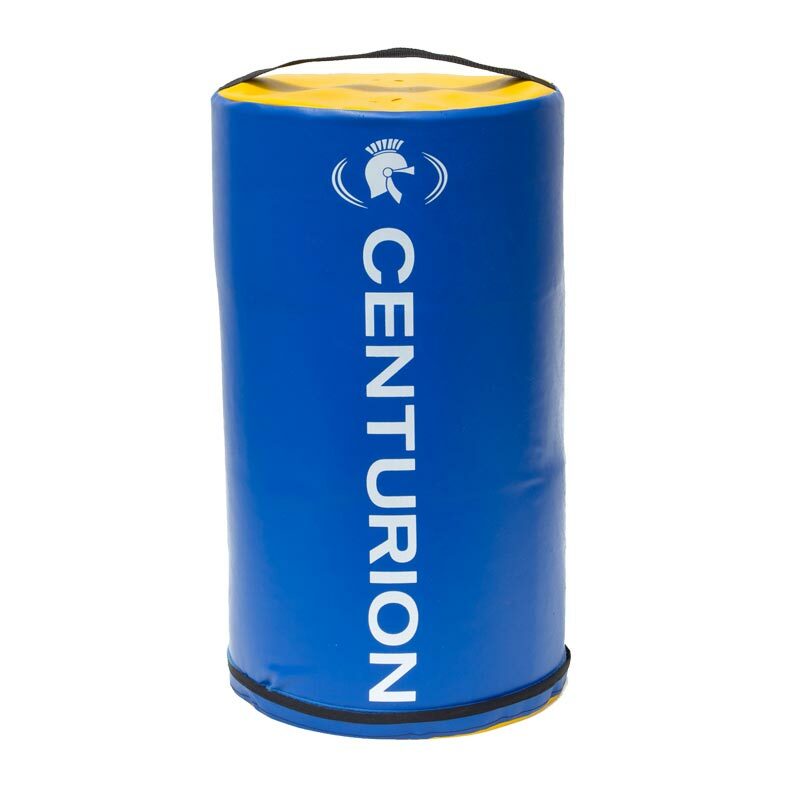 Great for rugby breakdown training and clean out drills, the newly developed Centurion Low Tackle Bag is half the height of the original Centurion tackle bag whilst maintaining the same diameter and weight. Encourages the tackler to get low. Perfect for perfecting tackling technique. High tenacity water resistant PVC. Reinforced seams and high strength handles. Yes love the product superb for body positioning. Plus the weight is spot on!